Effective 10/1/2018, there will be a 10% increase on all MBI product. Welcome to MCS Frames. 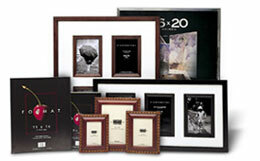 A market leader in frames, albums, scrapbooks, and collectibles. This array of products reflect the surge of enthusiasm and creativity, especially in Product Development, at our company.